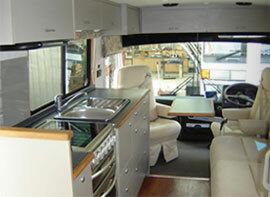 At Ovaland Motorhomes we provide excellent service on any type of job. 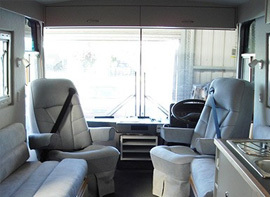 We can design and build any job to any budget on or in any motorhome, as well as vans, buses, cabovers, horse trucks, caravans, 5 wheelers, race trailers, concession trailers, camper trailers, or built to order. 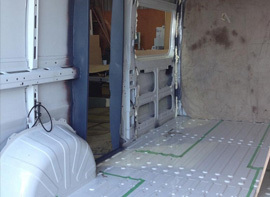 Our skilled and experienced staff can find and fix most problems you may have with your motorhome - from electrical issues to plumbing and rust repair. 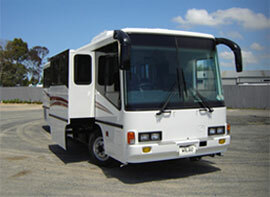 We also provide custom yearly service plans. 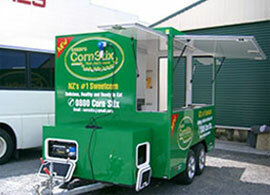 - All 12v electrical system repairs, alterations, problem solving, design, batteries, solar and other charging systems. - All 240v AC electrical systems, switch boards, power points, problem solving, inventors, chargers, and certifications. - 110v, 240v power conversions. 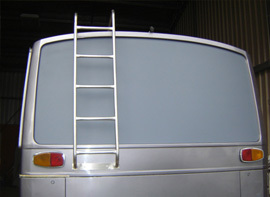 We supply and install TVs, DVD players, stereos, satellite dishes. We supply and fit tanks for all applications - fresh, grey and black; we design and build complete plumbing systems for any application; and we undertake self-containment work. 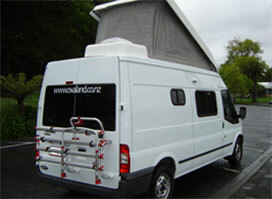 We can source and supply all motorhome accessories from all suppliers - everything from awnings to toothbrush holders. 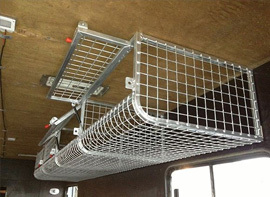 We design, build and repair all types of trailers.